Geoscience Ireland (GI) is pleased to announce that it has joined the Construction Industry Federation (CIF) as a Corporate Member. 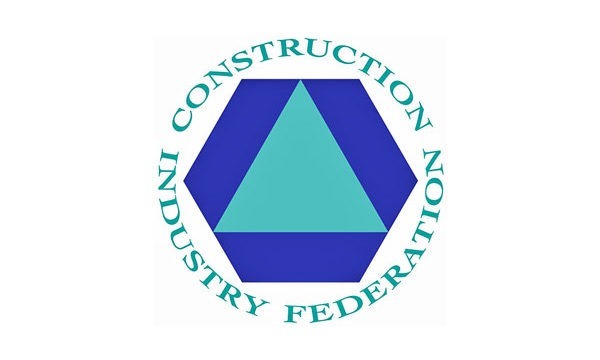 The CIF is the Irish construction industry’s representative body. It focuses on public capital spending programmes, public sector procurement contracts, policies and procedures , ensuring regulation is smart, targeted and effective, improving access to finance for SMEs, ensuring there are adequate skills to support growth and enhancing the reputation of the sector. The CIF also provides Safety & Health training and management.